There are plenty of ways to get in touch with us. We’d love to connect with you and get to know you better! Do you have a prayer request? A praise report? A decision to share? Are you coming to our Wednesday night ReCharge meal? Here’s your place to let us know any and all of those things! With our e-bulletin, you’ll find everything that’s included in our print bulletin. (And sometimes even a little bit more!) The e-bulletin is delivered to your inbox every Sunday morning before our services begin. Lightpoints is our monthly, digital newsletter that comes right to your email! 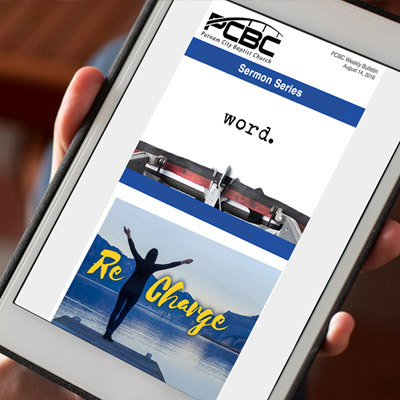 It gives you an in-depth look at the many ministries, events, and activities going on at PCBC. We invite you to join us as we journey to know God, become family, and impact the world. If you’re going to visit for the first time, we’ve put together some things to expect. 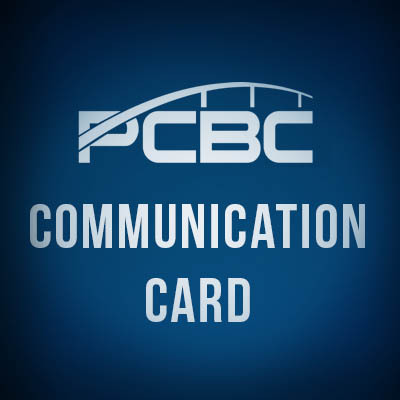 Get Ready for your first visit to PCBC!